Who should apply? Not all IORPs (Institutions for Occupational Retirement Provision). Certainly those with a balance sheet total over 1 billion €. As for the others, it depends on national conditions, and the safest way to know is to call the National Supervisory Authority which decide in last resort. With or without ECB data? You may want to check here for more info. The quarterly report includes the IORP’s balance sheet and a list of assets and positions. As for the annual report, it adds cross-border activities, costs, investment income, changes in technical provisions and information on members. It is the role of your actuarial consultant(s) to help you define what data to extract from your Risk Management system in view of the demanded contents. They will do this by checking the XBRL taxonomy that gives the set of data to provide, how to present it and what business rules to be compliant with. Navigating in Arevio IORP II edition’s user interface will intuitively guide them to the most appropriate organisation of facts, concepts, contexts and tuples. Our XBRL team is quite familiar with the internal, XBRL-rooted, organisation of EIOPA taxonomies, as we successfully implemented the Solvency II report previously, and have been monitoring the IORP II taxonomy since the beginning. All our experience is embedded into Arevio IORP II edition and it is now yours to benefit from it: how to understand optimally the constraints of the taxonomy and to get a better command of the report’s contents. Most of the reporting data come from your Risk Management system (possibly through Excel sheets). 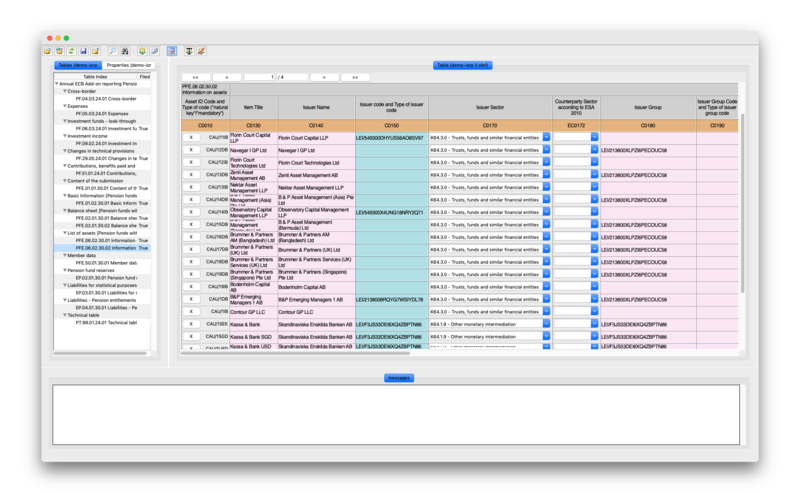 Our solution is designed to convert data auto-magically from any of these external sources into the XBRL format and to aggregate them into the desired XBRL instance report. In addition, we know that XBRL taxonomies change frequently, since risk management evolves, and the statutory requirements are adapted accordingly. It is important that your solution remains insensible to those changes. Also, data consistency is vital; therefore, the EIOPA has included a lot of validation rules into the XBRL taxonomy, also subject to evolution. 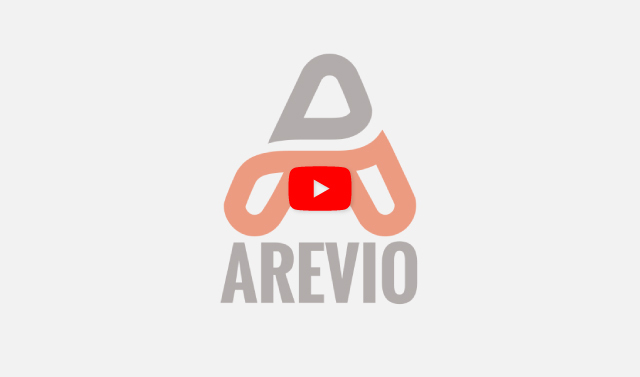 Arevio IORP II edition takes care of your investment both in time and software licence fee by incorporating quickly and smoothly all these changes. You’ll received regular bulletins of changes at no extra cost!